It's been quite the week at my house, and I must admit I've been a little distracted. My husband deployed to the Middle East one week ago today, and the first week is always such a huge adjustment. Imagine the bit of happiness on Wednesday when a package from the owners of Maya Road showed up in my mailbox. It was definitely the sunshine and cheer my gloomy week needed! The bag of goodies were simple: acrylic shapes, crystal-tipped straight pins, sheers, trims and flowers. Perfect accents for any project, right? Maya Road has, in my opinion, come out with consistently great lines of embellishments. They seem to focus on simple, yet versatile, products that focus on the base of, and the finishing touches of, your projects. With no adhesive or quality issues to worry about, Maya Road gets an easy endorsement. My bag was full of the little somethings you always seem to be searching for to top off a project off perfectly. And really, who doesn't love a straight pin with a crystal on the end? Okay, you're right, there are probably loads of people out there who couldn't think of loving a crystal topped straight pin. But, heck, I know my life could always use a little extra glimmer on top. It wasn't hard to find a place for every last little element Maya Road sent out. 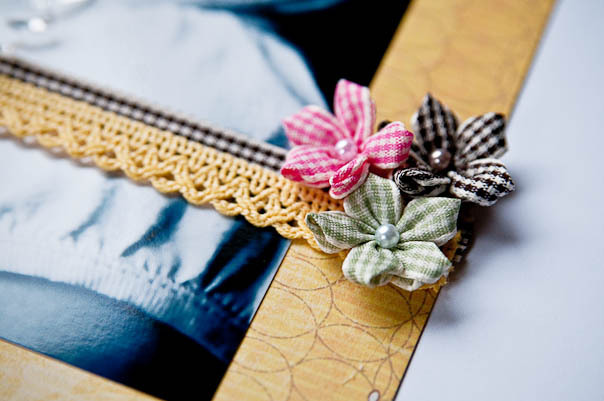 They work with cards and scrapbook pages... and can even make perfect little projects all on their own! I love the thought of having tiny picture-charmed tags on my key chain, not to mention a quick thoughtful gift for those doting grandparents. What do YOU think? 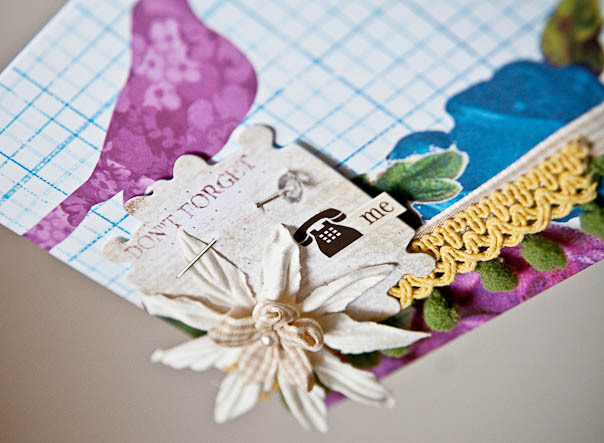 Love 'em or leave 'em or even fabulous project ideas... tell us what you think! I must say that I'm a huge fan of Maya Road. They never disappoint and I love the quality of their products. 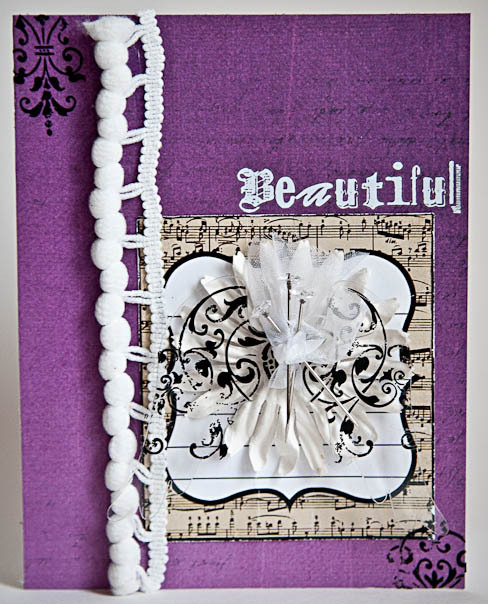 Simply beautiful projects Noel. I love the little key chain! I will put your husband in my prayers! Fabulous projects Noel! Maya Road is a favorite of mine! Good luck to you and your husband during his deployment!! Love the layouts you've shown. Maya road trims are my fave!! And those flowers are adorable. You have used the products beautifully. I have to admit those pins worry me, but now I use a drop of daimond glaze on the end and pop a seed bead on the end to stop anyone getting pricked by the pin. Gorgeous projects, Noel! I love Maya Road so much. While I can always use a crystal topped straight pin, I can no longer live my life without their leaf topped straight pins! I love them! I just love Maya Road and they are really coming out with some very versatile embellies! Your projects are so pretty, love those acrylic wings!! Sorry to hear your week was such chaos, and hoping your dh comes back safe and sound to you and your family! Thanks for the review, I always like to see new products in use! I love everything Maya Road. I think they are always coming up with fabulous stuff. Everything from chipboard shapes,books, flowers. Oh, I could just go on. Hint:I am their biggest fan. 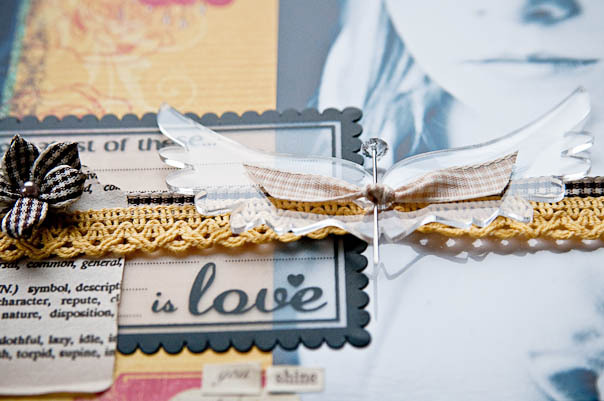 Maya Road makes fabulous products - they are gorgeous and are so versatile! 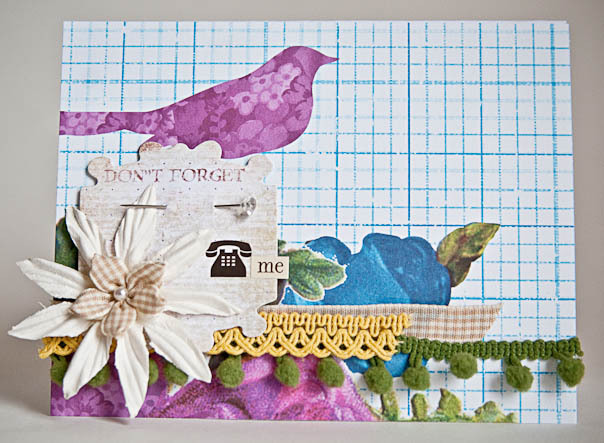 Thanks for sharing your beautiful projects! Thanks for the great review. Love all these new embellishments. Those crystal topped pins are gorgeous. 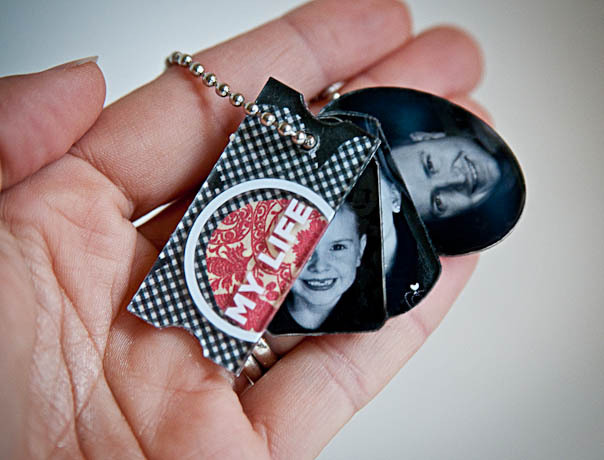 My favorite is the acrylic tags, love how you made them into a keychain. Maya Road is a great company. gorgeous projects noel! 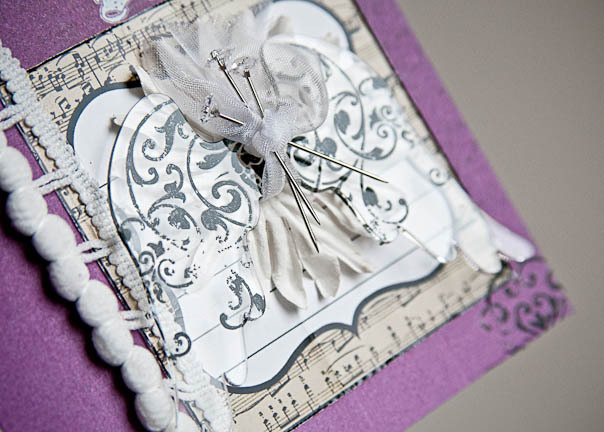 love those crystal-tipped straight pins...too cute! Beautiful job! Those projects are stunning!